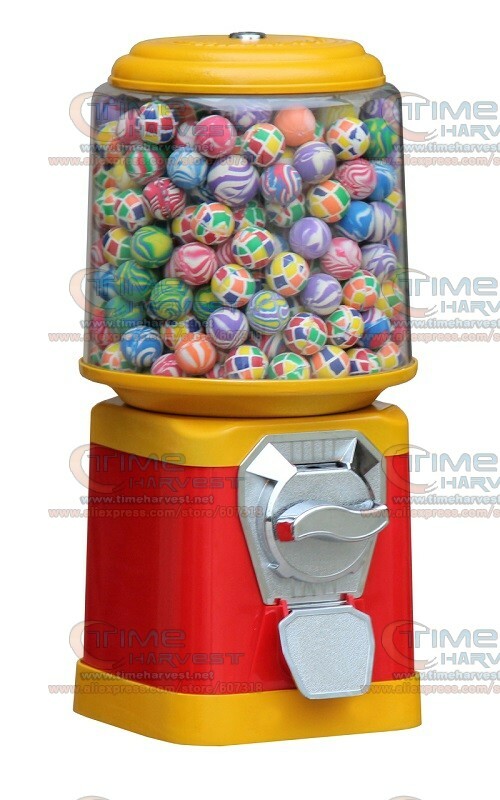 *Each machine include 100 pieces elastic balls . *1X20 Feet Container Can Load 840pcs this machines . *Size: Width 21cm X Height 45cm . ​*This machine is suitable for the elastic balls size 25~35mm .